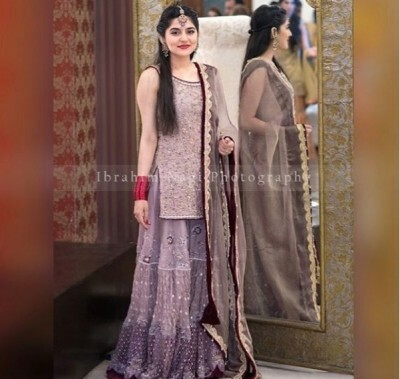 Sanam Baloch is a famous Pakistani morning show host, actress and model. 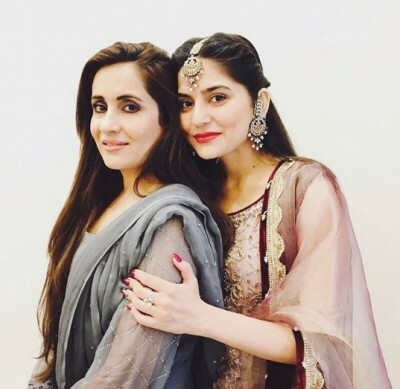 The actress has performed roles in several hit Pakistani dramas like Doraha, Kankar, Chemistry, Akbari Asghari and others. 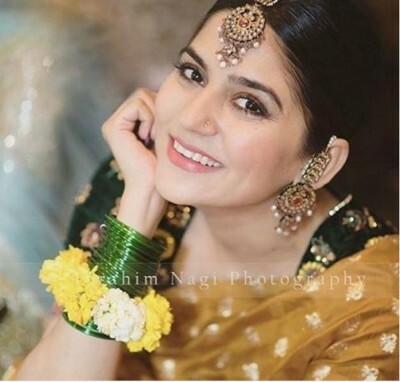 In telefilm “Ek Thi Marium”, she has also performed a role. Currently, a morning show on ARY News is hosted by Sanam Baloch. 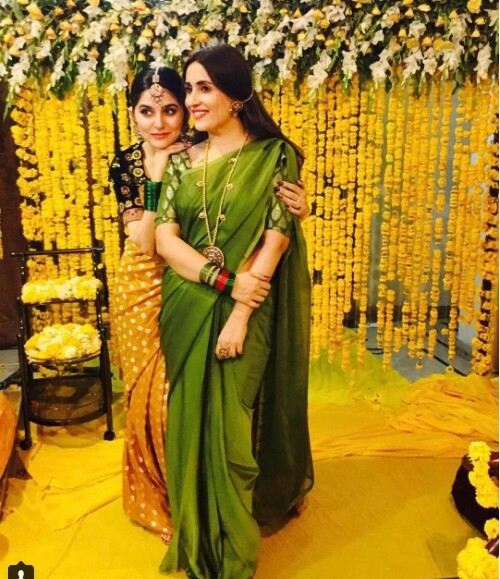 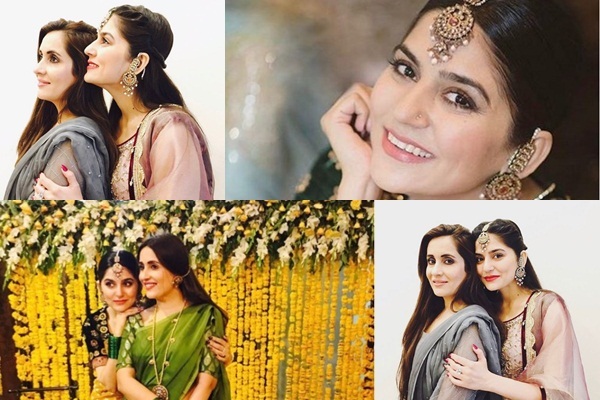 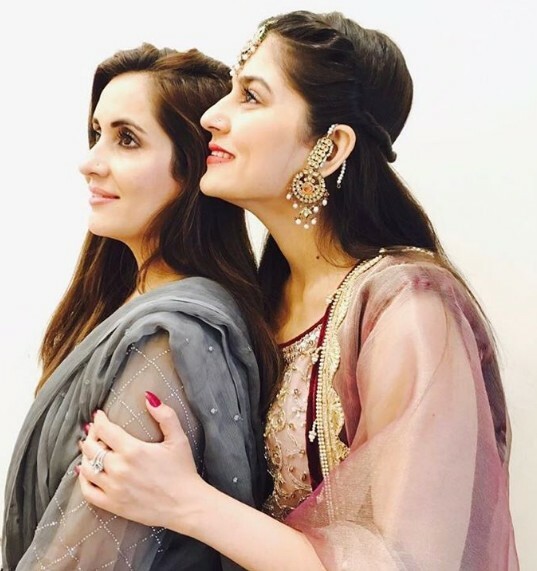 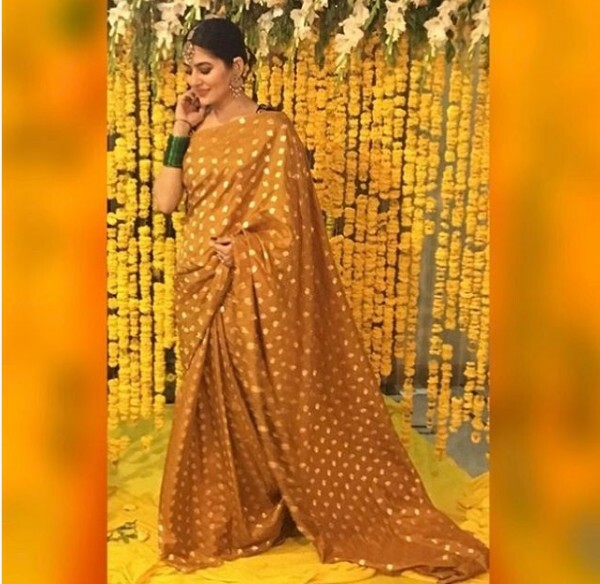 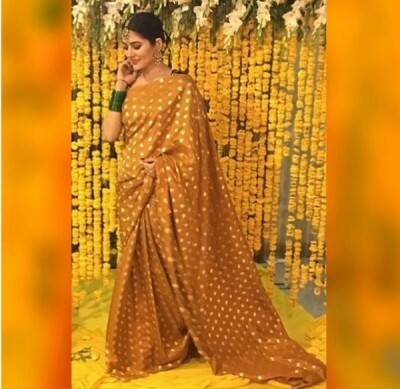 A wedding ceremony was recently attended by actress and host Sanam Baloch. 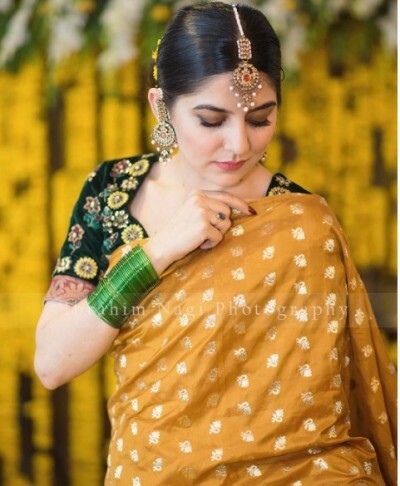 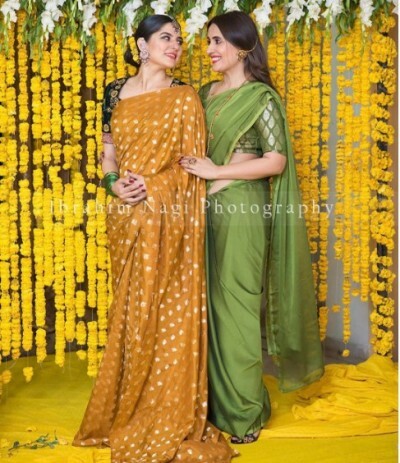 Here below, you can view beautiful latest pictures of Sanam Baloch.